Choose from one of our Quick Ship coolers and freezers, pre-built in the most popular sizes. These will be shipped to your location within 24 hours. We will get you a quote and drawing of your walk-in cooler and/or freezer within 24 hours. Some larger projects may require additional time. Amerikooler makes the most reliable walk-in coolers & freezers for everyday businesses that need to keep everyday items, Everyday Kool. Start customizing a walk-in cooler or freezer for your convenience store with the #1 choice for keeping everyday items, Everyday Kool. 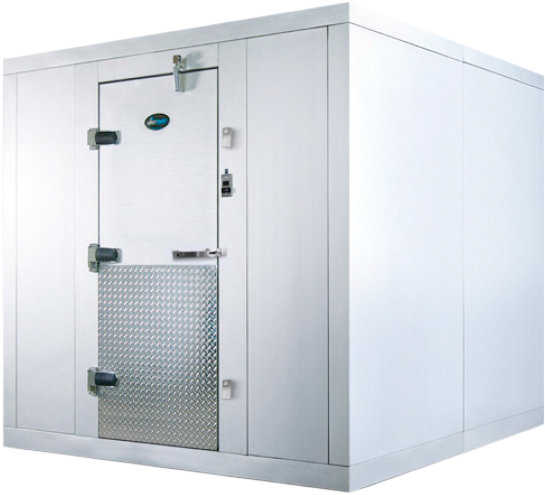 Our coolers and freezers have gone through rigorous structural testing, and are now certified to withstand hurricane conditions of up to 170 mph winds in registered High-Velocity Hurricane Zones (HVHZ). Certified in the State of Florida and Miami-Dade County. Our 200,000 sq. ft. facility is among the most advanced in the industry, using highly automated operations to rapidly and consistently produce the highest quality walk-in units on the market.